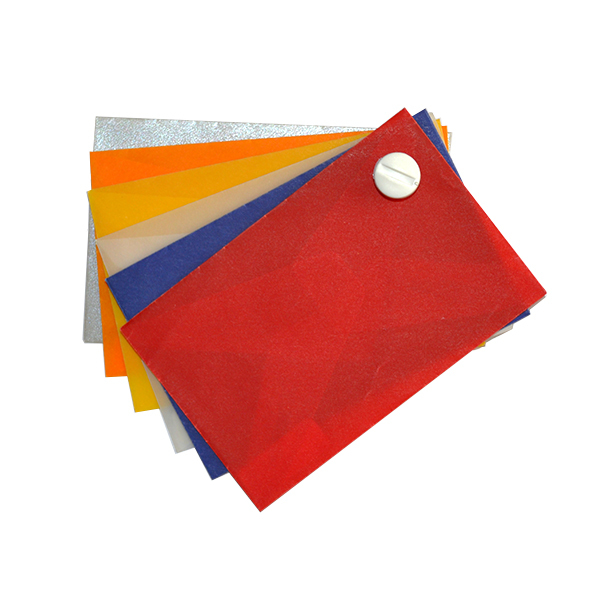 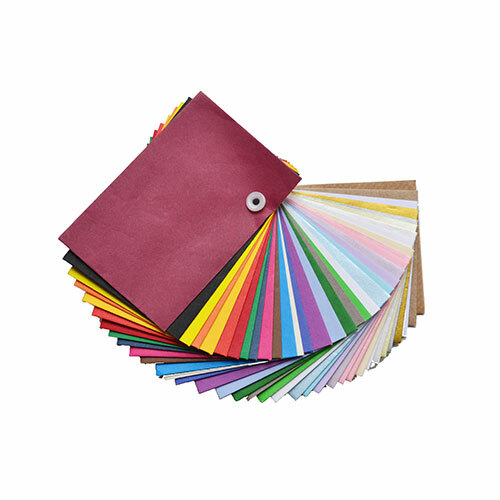 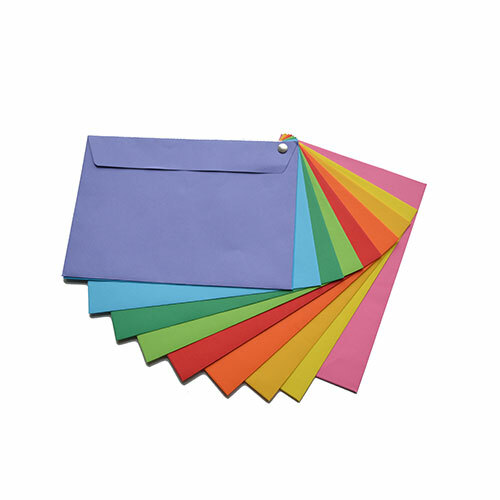 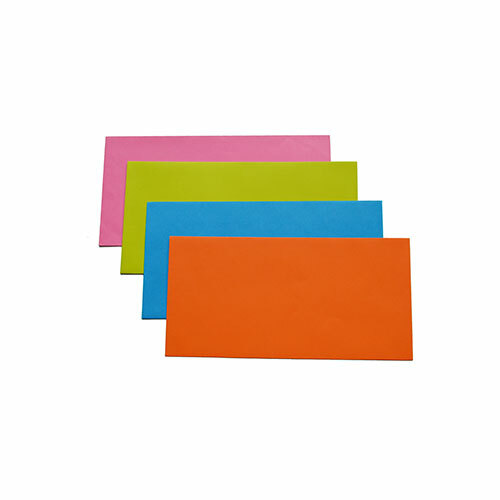 With so many different varieties of colour envelopes available, you really are spoilt for choice. 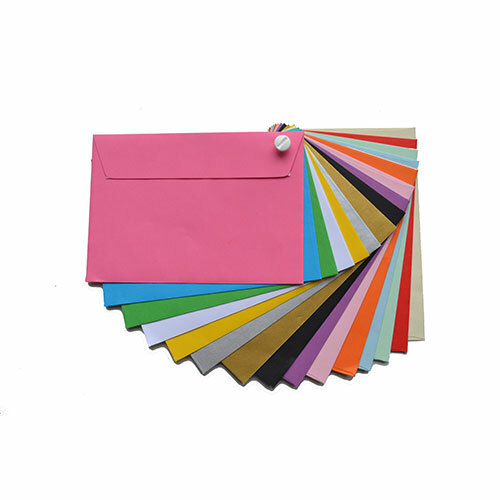 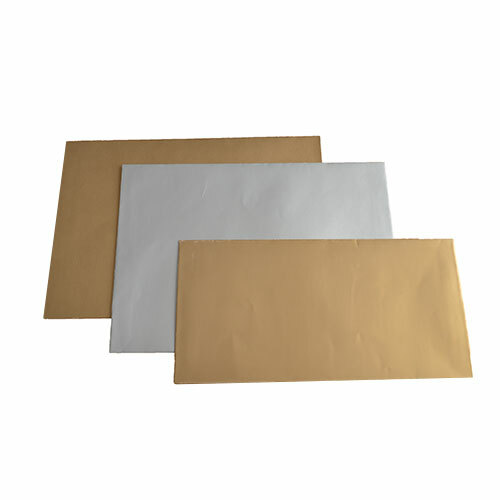 Metallic, pearlescent and translucent envelopes have a high quality look and feel, making them ideal for invitations; whilst bright colour envelopes are great for creating impact and really stand out in the mail. 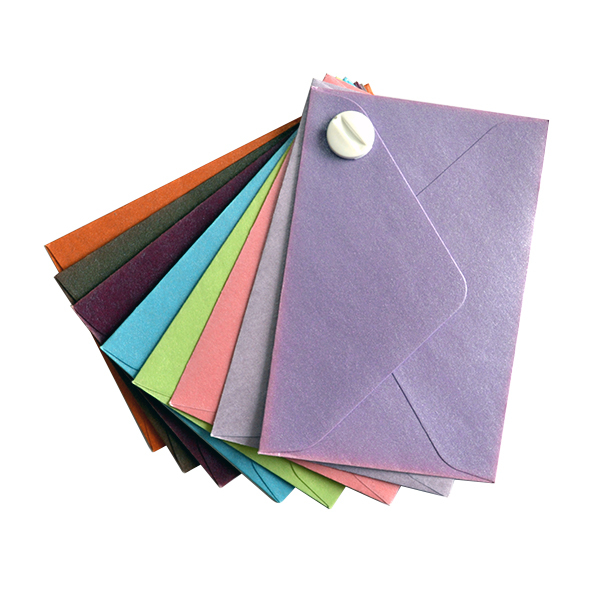 Further colour envelope options can be found on our Greetings Card Envelopes page.